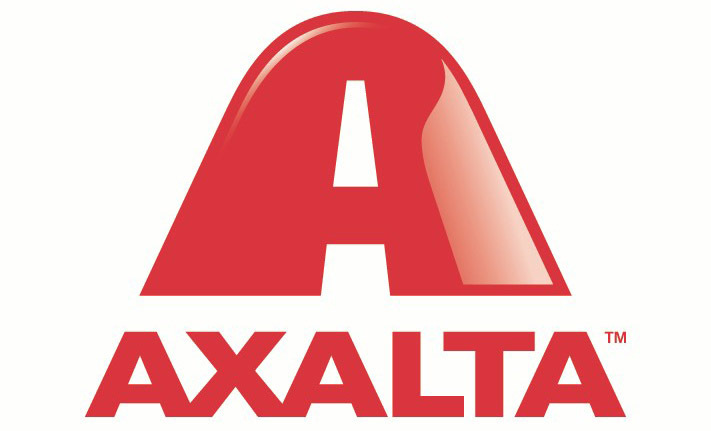 The acquisition of DuPont Performance Coatings (DPC) by The Carlyle Group has been completed and the announcement of the new name - Axalta Coating Systems came on 4 February 2013. The Carlyle Group, a global asset manager with expertise in various industries including aerospace, industrial and transportation, and includes businesses such as Hertz Rental Car, Allision Transport and Dunkin' Donuts in their portfolio. Axalta Coating Systems, an independent company will build on the foundation of more than 90 years in the coatings industry, and according to John McCool, president of Axalta Coating Systems "in addition to driving performance and excellence one of our greatest strengths is the systems-based approach,"
While the name has changed, the people, products and technologies remain the same. Stan Wilmott, General Manager, DPC Australia has said that "we will continue to provide the products, technologies and service you expect. All brands available today will continue to be available". Larry Fallowfield, General Manager of Resene Automotive & Light Industrial, DuPont Performance Coatings' largest New Zealand's Importer and largest DPR distributor in Australasia, is excited about the changes, saying "In New Zealand, its business as usual with the existing product technologies. We have worked hard in the last two years with DPC to strengthen our relationship, and together with the strong partnership of a dedicated global coatings company, we can look forward to future developments that align with our strategy of continuous improvement." DuPont end-users in New Zealand will not notice any changes as RALI continues to assist its customers in maximizing productivity and longevity of their body shops.